Do you (or someone you know) do a lot of craft projects? 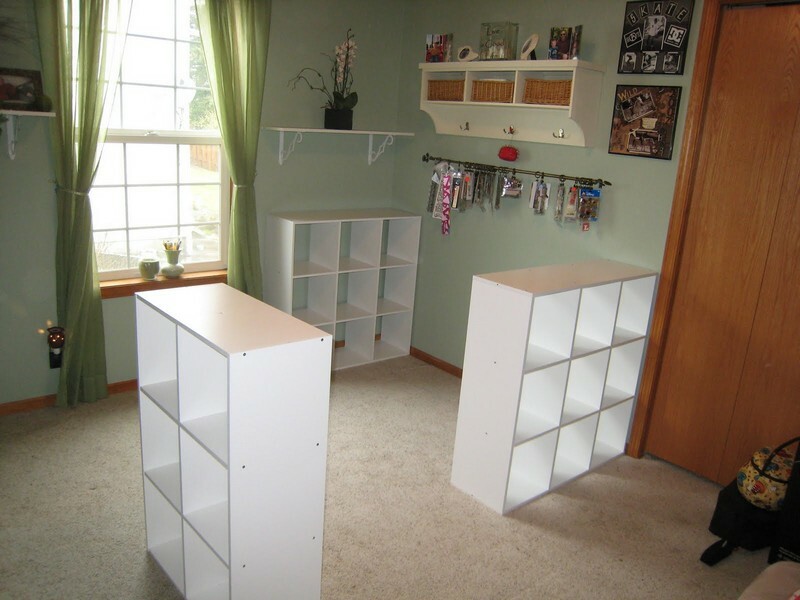 This craft table with pigeon holes will let you keep everything tidy, organised and close at hand. 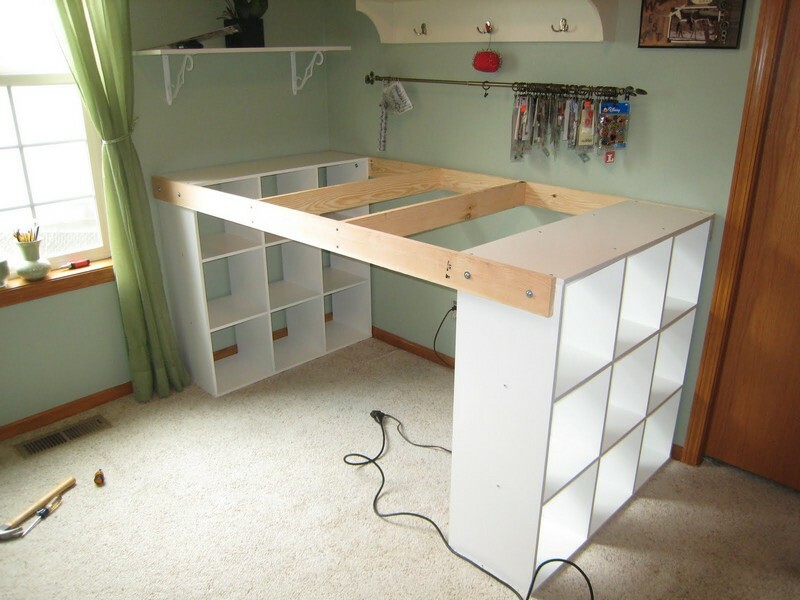 Having a store-bought/prefab desk as big as this could be expensive for some, especially if it’s custom made to suit a room. 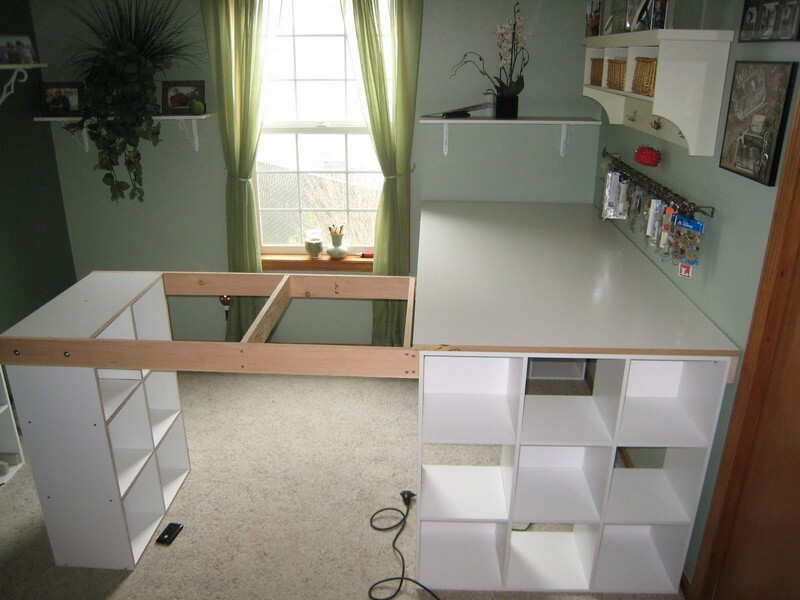 But by doing it yourself you could save a lot, like the owners of this craft table who spent only a total of $112. 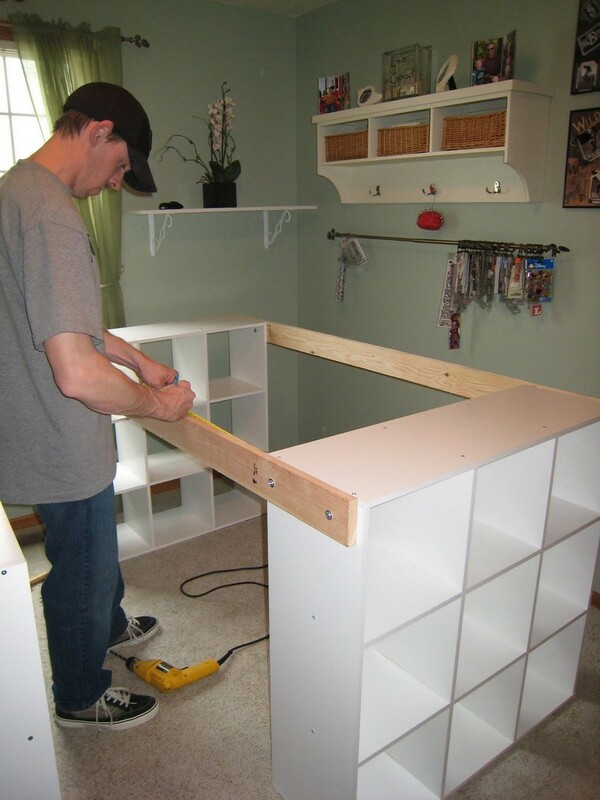 It’s easy to build and modify to fit your own room as it is basically three shelves connected by the table top frames. And what’s best about it is that it gives ample storage with ease of access to everything! With this craft table you can comfortably work on your crafts while keeping everything organized. Want to have this table for your own? Here are the details you will need for this project.